Austin, TX – One of the biggest rivalries in College Football has a new tailgate-friendly staple. 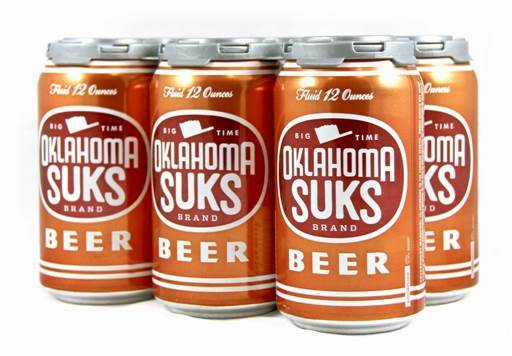 This year, Independence Brewing Co launches their seasonal beer, Oklahoma Suks, in cans rather than their traditional bottles to celebrate the annual Texas v. Oklahoma “Red River Shootout” game. 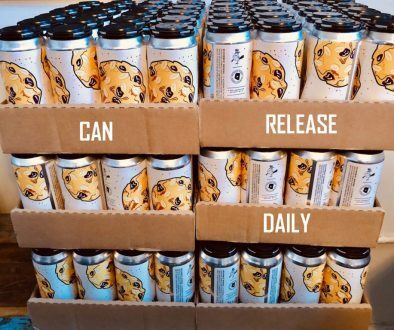 Rob and Amy Cartwright, founders of Independence and proud University of Texas alumni, began selling the limited release beer for the game in 2006 as part of an inside joke for Longhorn fans and as a way to “show their appreciation” for Texas’ northern neighbors. The annual football game is one of the biggest rivalries in the country, granting the winner bragging rights and a general feeling of superiority for a whole year. Texas fans traditionally wear as much burnt orange as they can, but the Cartwrights have taken it a step further to show their Longhorn spirit, and to help others support the Horns while tailgating. Oklahoma Suks hit shelves this week in plenty of time for the game, which takes place on Saturday, October 11. 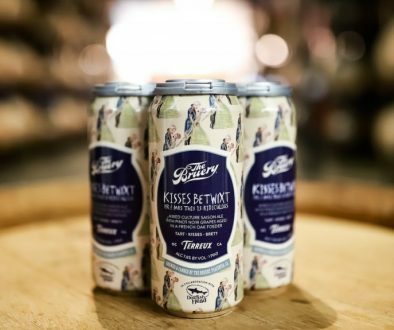 If you aren’t heading to the big game, sip on the beer that is rumored to be brewed with the tears of Sooners fans at Independence’s 10th Anniversary Party taking place on the same day, Oct. 11 from 4-9pm at the brewery. 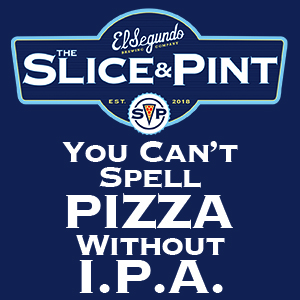 The 6-packs are available for purchase in select stores in the Austin, Houston, San Antonio and Dallas areas. 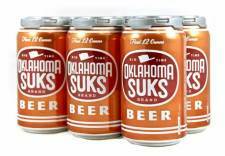 What select stores in Houston carry Oklahoma Suks beer? 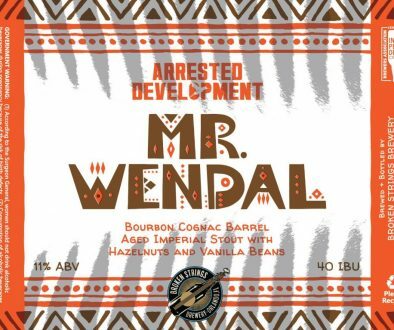 Rogness Brewing Expands Houston Distribution You Get To Try La Cumbre Brewing’s Beer At GABF 2014!